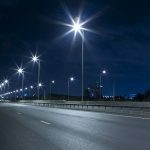 Munich, Germany 20. of June 2018 – Future street lighting concepts and their intelligent control include far more functions than simply illuminating the surroundings. These include e.g. automatic regulation of the lighting level via sensors, charging functions for electro mobility or the integration of traffic control systems or the detection of parking space utilization. 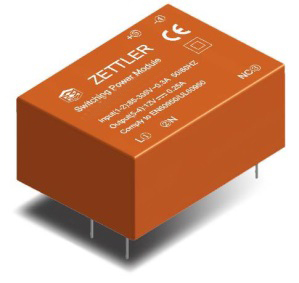 For a leader in intelligent lighting control systems, ZETTLER Magnetics recently customized its standard ZP05 5 Watt power supply module series to meet all specific customer requirements. In particular, outstanding EMC values in the use of the controller for the power line communication convinced the customer to choose the Zettler power module in this application . The components have a universal wide-range input of 85 to 265 VAC or 100 to 370 VDC and are available with common output voltages. 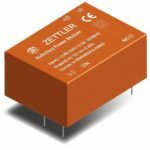 ZETTLER Magnetics SMPS are deployed in a wide range of applications such as smart home controls, wireless switching, lighting controls (incl. 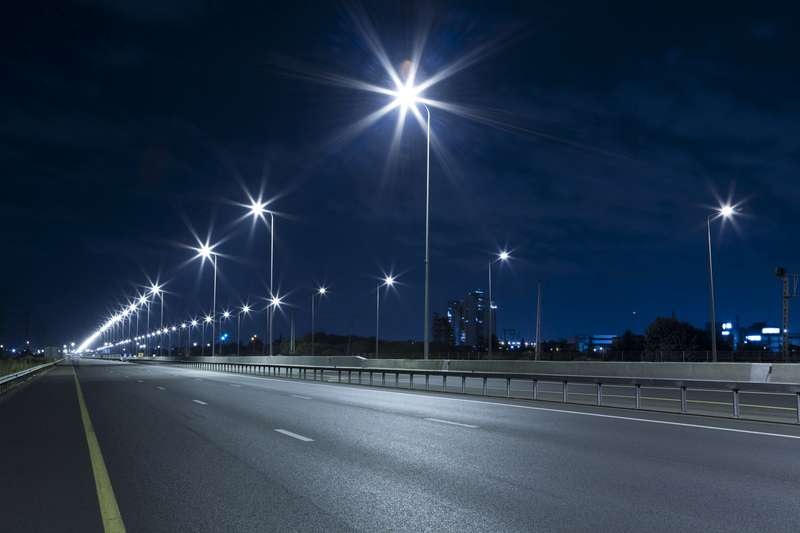 LED boards), test and measurement devices such as smart meters, as well as a variety of white goods and appliances. For more information about similar applications, as well as about the comprehensive switch mode power supply solutions from ZETTLER Magnetics please contact us. About ZETTLER Magnetics Europe – ZETTLER Magnetics Europe, a ZETTLER Group division, provides application-engineering, sales, distribution and customer service in the EMEA region for a wide variety of top quality transformers and magnetics components. We cater to a broad spectrum of customers in diverse industries and across many applications. ZETTLER Magnetics has the design and manufacturing capability to provide custom designs for the most specialized applications. Our sales, marketing, technical support, quality control and customer service departments work closely with our team of experienced design engineers at our manufacturing plant to help define the needs of our customers, and to provide optimal technical solutions for the most demanding application requirements. ZETTLER Magnetics engineering departments and manufacturing facilities, located in Xiamen, China, are fully vertically integrated and wholly owned. Read more at www.ZETTLERmagnetics.eu. This entry was posted in Application Spotlight by Alexander Stoeckel. Bookmark the permalink.